City, University of London welcomes applications from Danish students. London is a great place for students from Denmark to study as it is a global city with virtually every nationality represented in some way. If you have any queries regarding entry requirements or how to apply, please email Emma Thomas. Entry requirements will vary from course to course and the information on this page is only intended to be a general guide. For individual course requirements, please refer to the course pages, or contact Emma Thomas for further information. City considers students who have taken the Studentereksamen for entrance to undergraduate courses. City will also consider students who have taken GCE A Level examinations and the International Baccalaureate (IB) for entrance to undergraduate courses. Please see the website of the school you are interested in for specific grade requirements. Applicants for postgraduate courses will need a Bachelors from a recognised institution. The MBA is a mid-career qualification which is not open to fresh graduates. Applicants must have a good first degree, a minimum of three years management level work experience and a GMAT score of 600 or above. 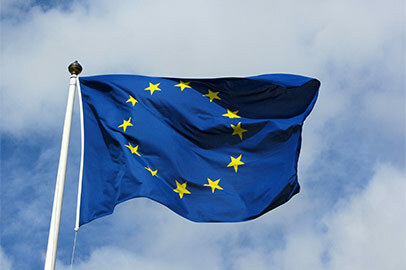 Undergraduates who are EU citizens and have been resident in the EU for the last three years are eligible to receive a tuition fee loan from the Student Loans Company. There are a number of excellent external scholarship schemes available. City does not currently have an approved representative in Denmark Or advice and guidance on applying to City, please email Emma Thomas.